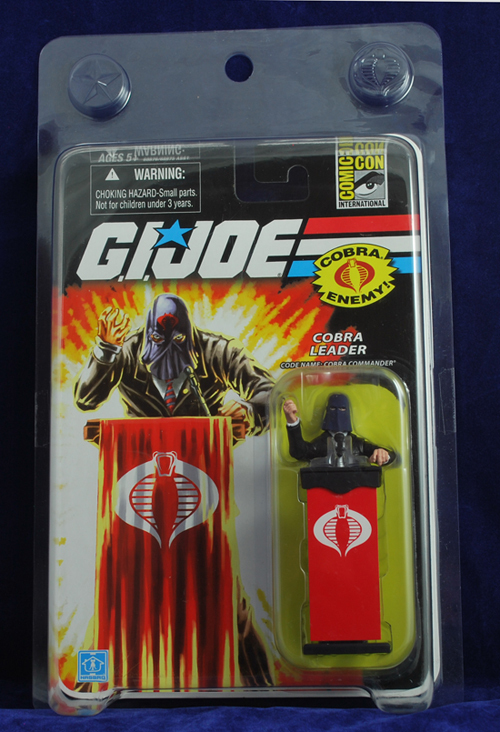 Exclusive Cobra Commander figure from the 2008 Comic Con. New and sealed in original G.I. Joe/Cobra Clamshell packaging.